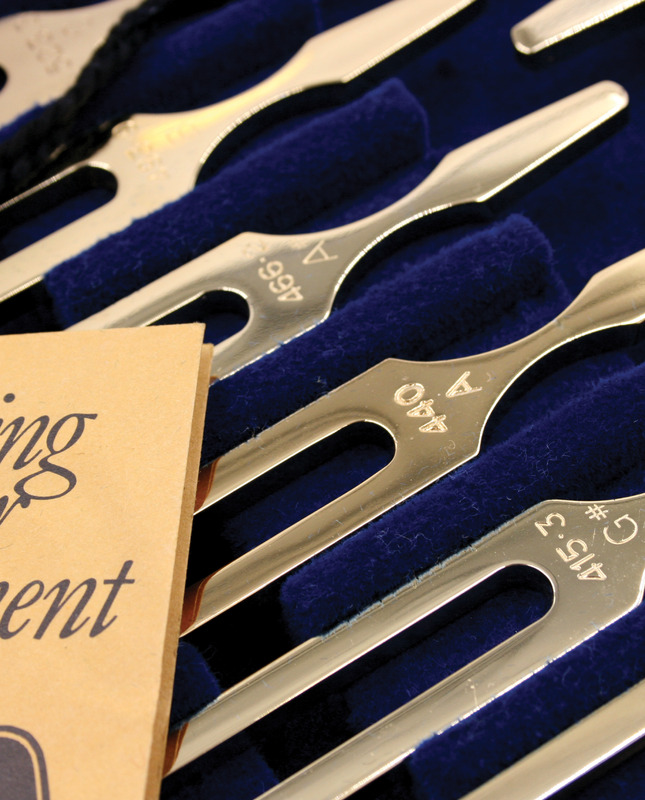 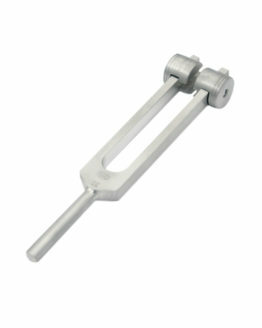 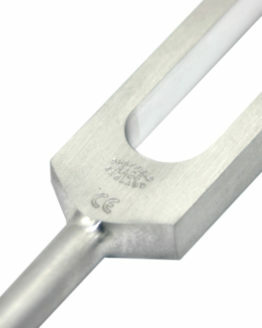 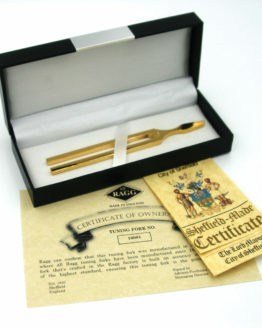 The finest tuning forks in the Ragg range – the 9ct gold plated John Walker Musical tuning forks. 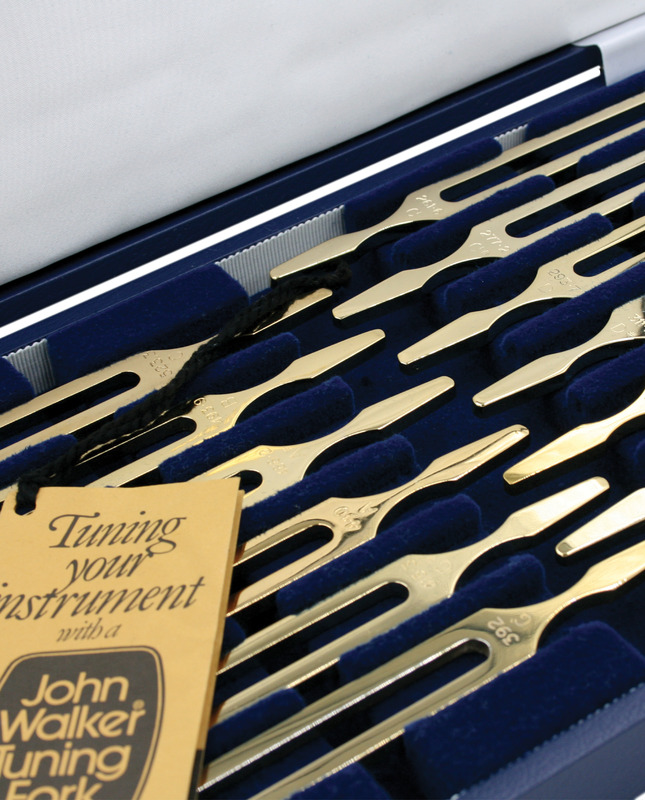 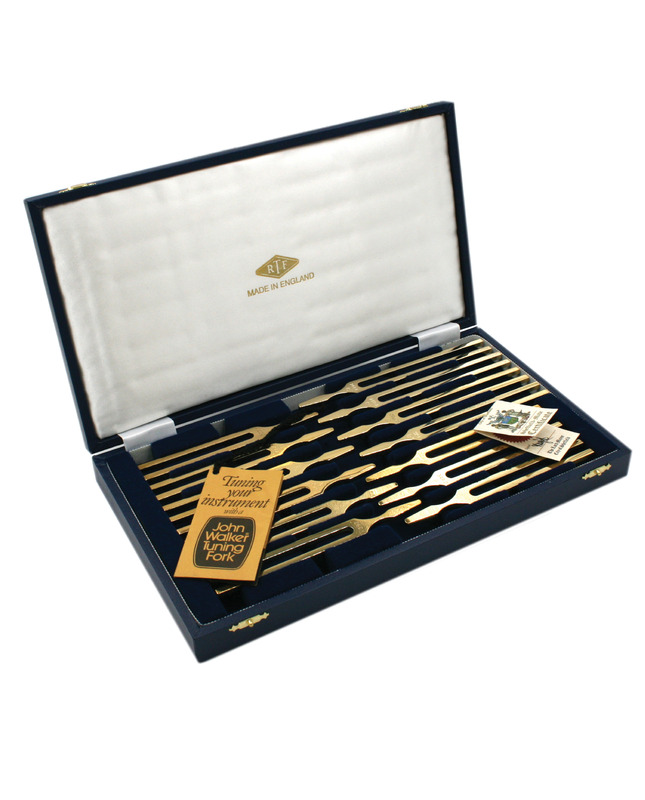 This set of 13 Chromatic John Walker Forks comes in a premium royal blue presentation case, bearing the Ragg Tuning Fork logo that is gold foil printed. 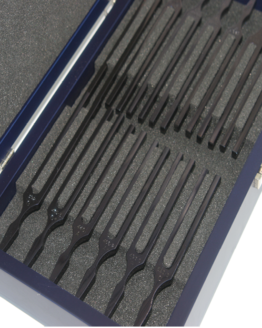 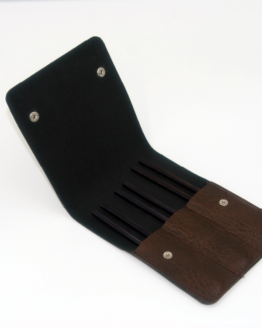 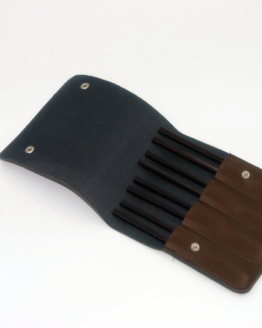 Inside the case, the forks are lined with high-quality material and another Ragg tuning fork logo is embroidered in the case. 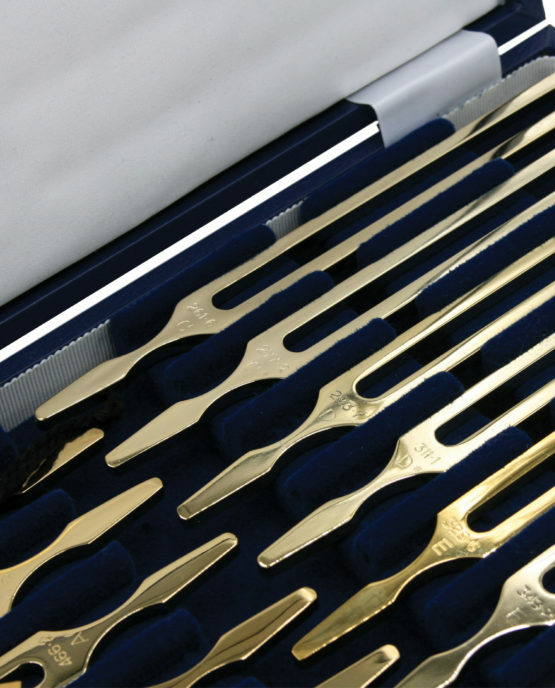 The forks are plated with genuine 9ct gold, giving the forks an exquisite look like no other. 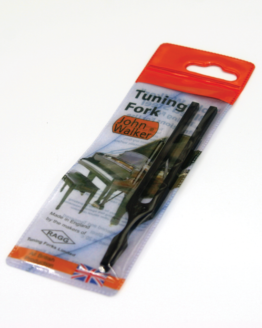 The fork also bears the globally recognised John Walker brand, along with the frequency of the fork. 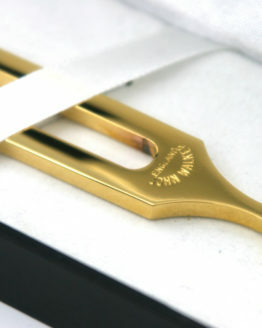 All products will be dispatched within one business day if orders are placed before 1 pm – subject to stock availability. 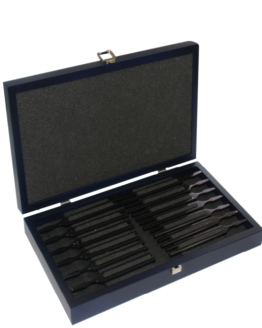 If orders are placed after 1 pm they will be dispatched the next working day. 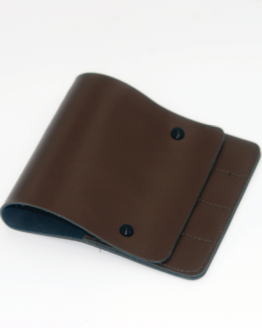 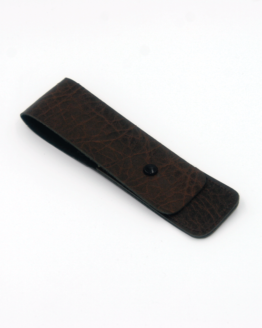 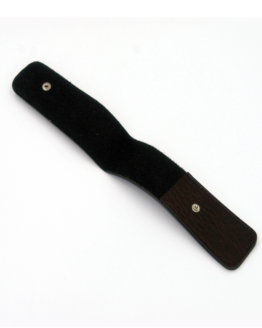 All UK orders will be sent on a next day delivery courier service and costs £5.99. 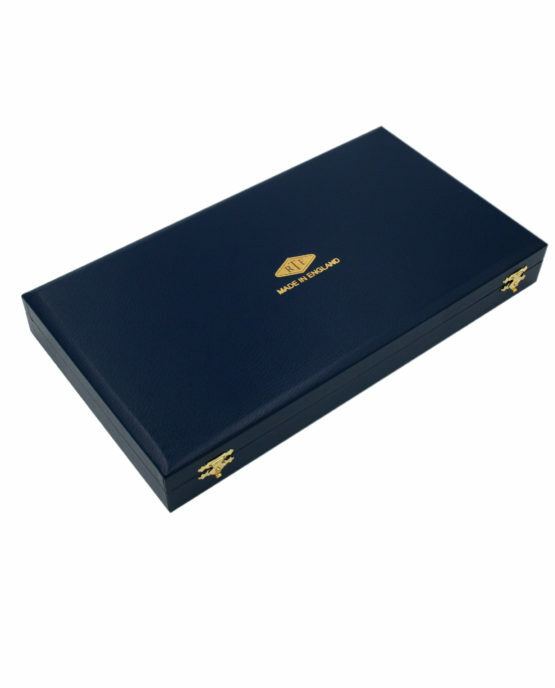 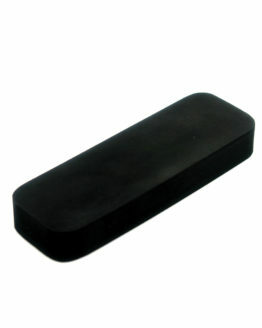 International delivery times and cost will vary based on the location of the country. 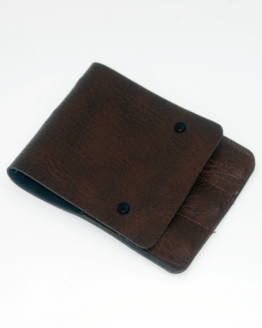 Did you see our appearance in the Sheffield Star?